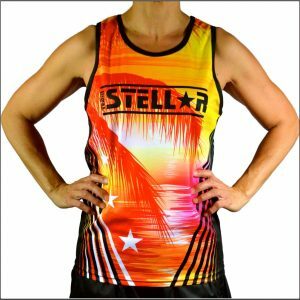 Look your absolute best in Custom Designed Singlets by Stellar. 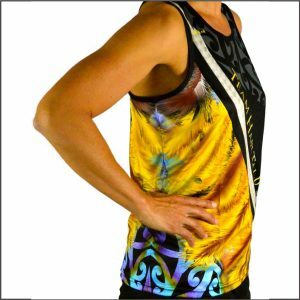 Available in Normal or Racer Back. 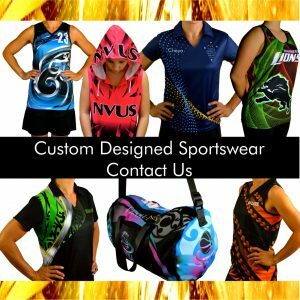 Unique and Original Custom Designed Singlets will make you feel good and stand out on the court or field. 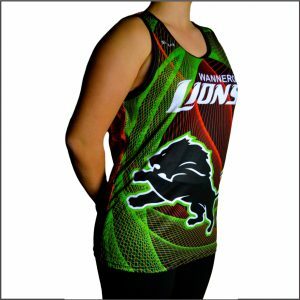 Sizing from Junior 2 - Ladies 30, Unisex XS - 6XL.